Being an avid sports fan or being just a typical sports enthusiast can be an emotional thing, and with that emotion usually comes an anxious yearning to be in close proximity to a sports idol or a favourite sports team most of the time. This emotional attachment is very normal, especially amongst children and, in some instances, the young-at-hearts. 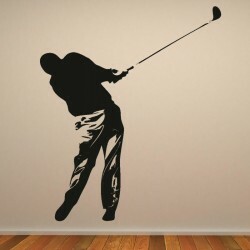 Using sport wall stickers usually eases this anxiety to great degree by bringing the sports itself and many sports idols and personalities closer to the fans in a unique way – right on the bedroom walls. 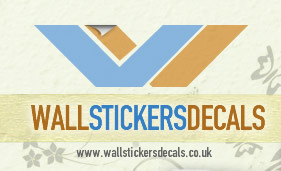 As a matter of fact, using these types of stickers is a hassle-free way of decorating any bedroom or house section without causing damage to the wall paint and without leaving behind any sticky adhesive residue when removed. Furthermore, not only do these stickers add a unique, decorative accent to the bedroom walls, these stickers also help create a sporty ambience, making the bedroom occupant feel like being with his or her sports idol or his or her favorite sports team most of the time. 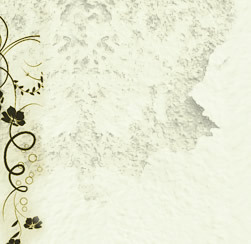 In addition, sport wall stickers can also be used to decorate any venue quickly for parties and sports events. 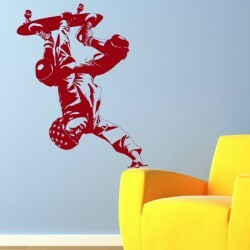 WallStickersDecals offers a wide selection of vinyl-adhesive, removable sport stickers that spans the world of football, basketball, motor racing and other world-famous sports. These sport wall stickers are easy to install, highly durable, and easily removable, making these stickers great for decorating any room or house section. Lots of colour choices are available, ensuring that one will almost always find a wall sticker that can blend well with any existing bedroom setting or theme.